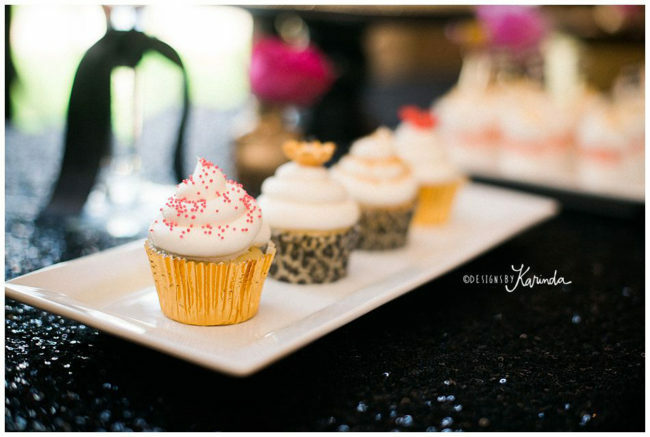 Assorted Dessert Displays are a great way to please all of your guests. You may choose from any of the following mini or bite sized sweet items listed below. You may also combine the personal dessert items with a larger service. For Example you may want an assortment of cookies and donut holes and what more way to serve that than to display the donuts next to a chocolate fountain for dipping! Everyone loves chocolate covered donuts!